Voitzekh Guretskiy, an adviser of the Polish Embassy in Azerbaijan, informed that the Speaker of the Polish Senate, Bogdan Borusevich and the Polish Economy Peter Wazniak will pay a visit to Azerbaijan on 8 November 2006, Trend reports. The key objective of the visit is to participate in the 1st Polish national exhibition to be held in Baku on 8 November 2006. 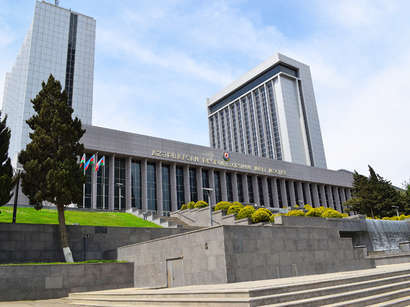 During the visit the Polish delegation will hold meetings with the Azerbaijani leadership, in particular, Azerbaijani President Ilham Aliyev, the Chairman of the parliament, Ogtay Asadov, the Minister for Economic Development, Heydar Babayev.